2018 flew by so quickly and it’s already time to look at the biggest interior design trends we will be swooning over in 2019. For interiors in 2019, the pivotal motif is more sustainability and usage of natural materials. Of course, on the horizon style-wise, there are some beautiful colors to embrace too, but when it comes to decorating our personal spaces, the emphasis is on choosing designs that are both classic and timeless, rather than something that will go out of style quickly. 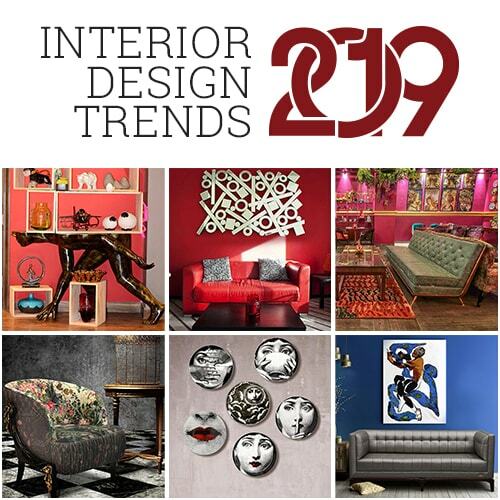 If you have been spending hours on Pinterest looking over interior designs, you must know that the “Living Coral” is the Pantone Color of the Year 2019, and is described as “an animating and life-affirming coral hue with a golden undertone that energizes and enlivens with a softer edge.” And this year’s color reflects qualities embracing beauty and warmth. While Ultra Violet is still going strong, we are drooling over the coral hues already. 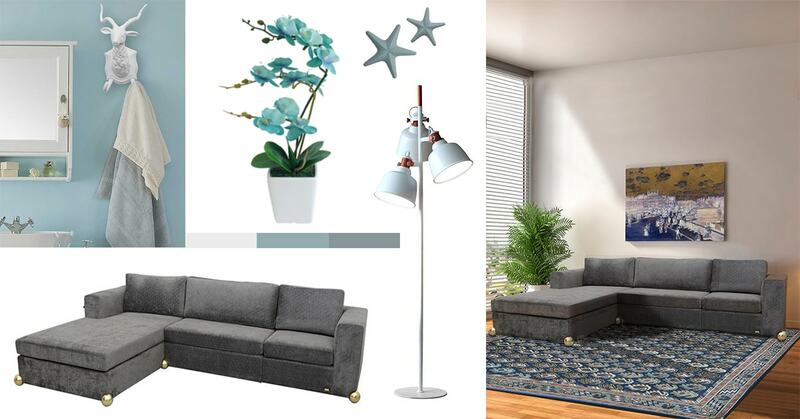 So for all you decor lovers looking for ideas and inspirations on 2019 decorating, here are some key trends for spring/summer designs we’ll be craving this year. 2. Decorative Plates For The Walls: You know what a sad boring wall says about you, don’t you? Well, we know what a fun person you are but it’s time you put your fun side into your decor that needs to get noticed. 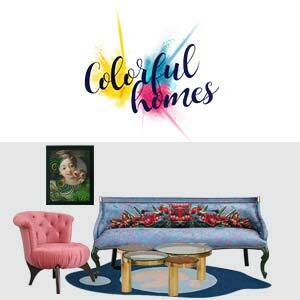 A good, colorful decor will lift up both interior and your mood. If you don’t have the budget to buy expensive decor like an ornate mirror, or a painting, decorative wall plates will do the work for you. 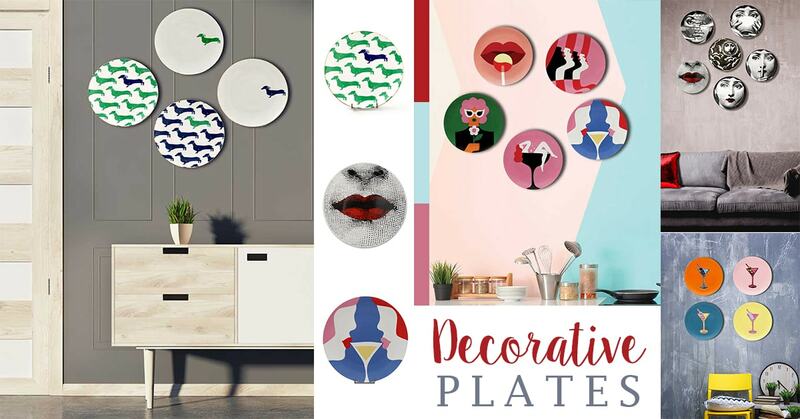 Get a set of quirky and vibrant wall plates for a whimsical backdrop for modern homes. Swoon in style and high decor with this budget-friendly decor. 3. 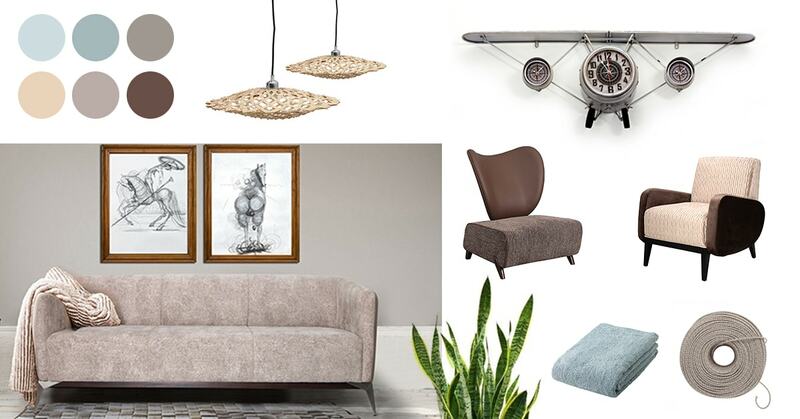 Neutral and Earthy Tones: Get ready for a home refresh, asap! Every design enthusiast knows a piece of furniture can make or break the decor of your space. And clearly, 2019 is inundated with warm, earthy, neutral tones! The inspiration and ideas are endless because neutrals are timeless and classic, and classic is never going out of style! So incorporate nudes in your homes for a contemporary interior. 5. 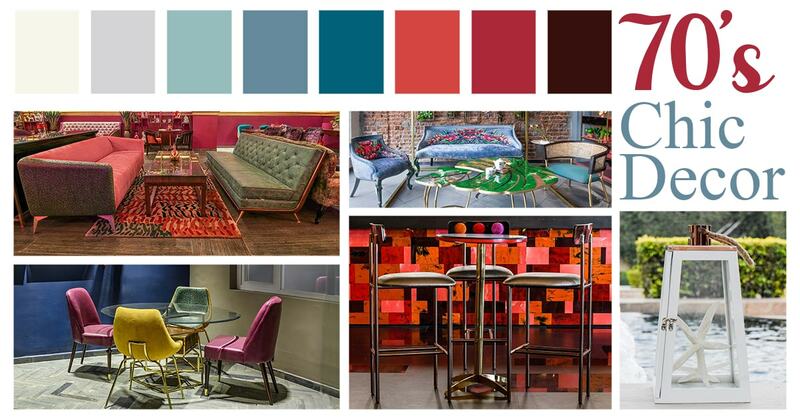 Velvet Takeover: The old world styling is back in fashion and how. 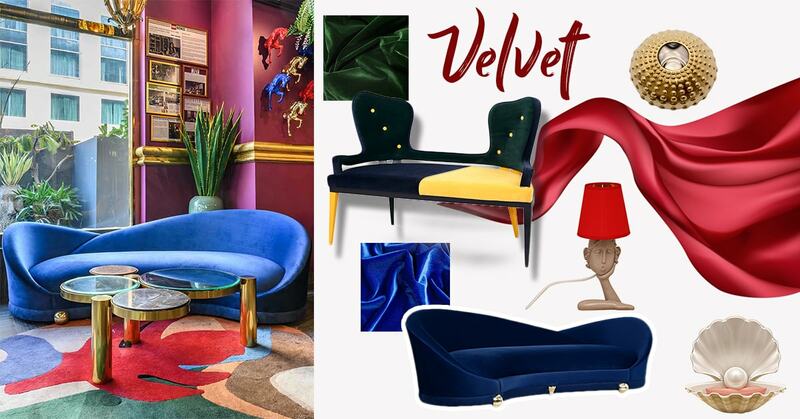 Velvet has already gained all our attention and many designers believe that the velvet trend will be one of the most sought-after trends in 2019. 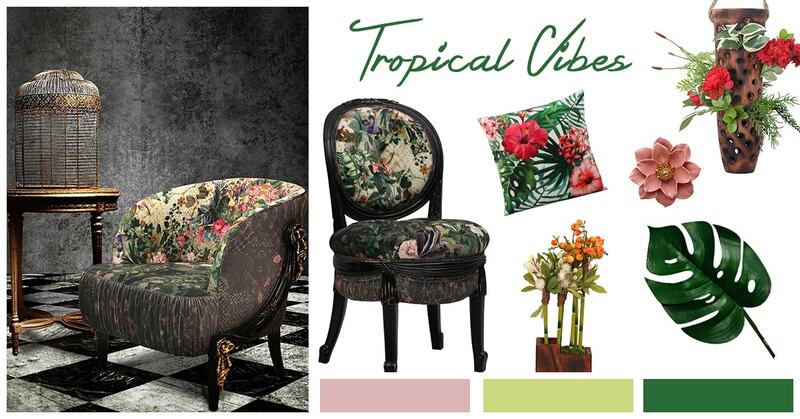 Sumptuously seductive, velvet fabric in furniture is one of the most covetable ways to bring a refreshed luxury look to any space. 6. 70’s Chic Decor: With so many old trends coming back in style this year, like velvet, geometric patterns, we are going back to the 70’s era with chic decor, warm palettes, quirky textures, and abstract silhouettes. Mid-century modernism is fast becoming the latest trend providing bold aesthetics and timeless style. Incorporating this trend into your living space will reflect your old school personality with the utmost class. 7. 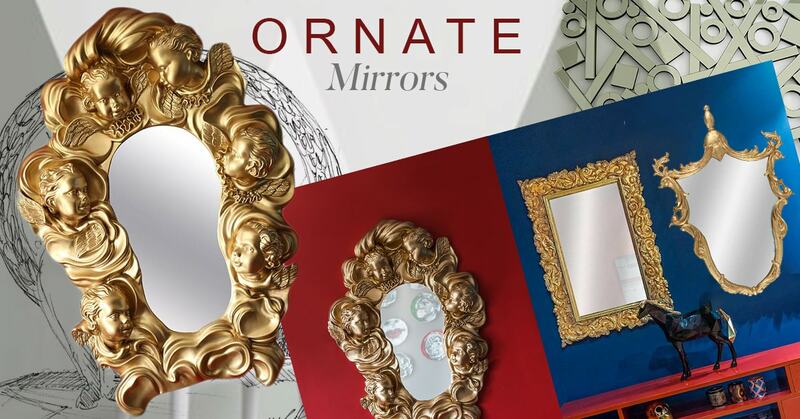 Ornate Mirrors: It’s no wonder that decorative mirrors have been dominating this year’s latest trends. They add a cool, modern edge and have the ability to transform the space by cleverly adding chic style to the decor. With Bent Chair you can find a wide variety of edgy and uniquely styled mirrors, all under one roof! 8. 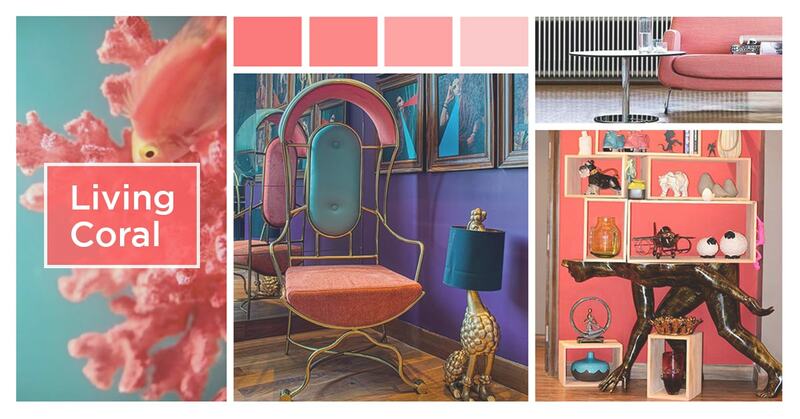 “Living Coral”- Pantone Color of the Year: The Pantone Color of the year 2019 has created a lot of buzz in the decor industry. Living Coral is an easy addition to the neutral color palette. You can add a softly textured throw, plush cushion to your sofa and update your living room decor. If you have been spending hours on Pinterest looking over interior designs, you must know that the “Living Coral” is the Pantone Color of the Year 2019, and is described as “an animating .. While there's certainly a place for minimalism in interior design, a pop of color can do wonders and transform your home decor completely. 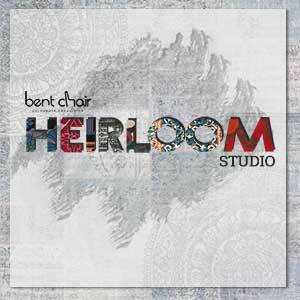 Bent Chair’s Rugs collection is a collision of Hand knotted and Hand-tufted Rugs. 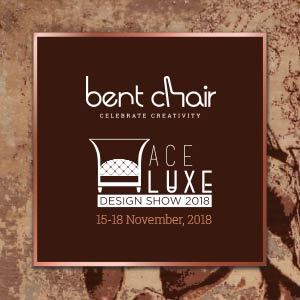 Ace Luxe Design Show 2018 is the country's most definitive design and home decor week. Starting from 15th till 18th November at Hall 8, Bombay Convention & Exhibition Centre, Goregaon East, Mumbai.